Original 1960s Italian Mid Century Light . 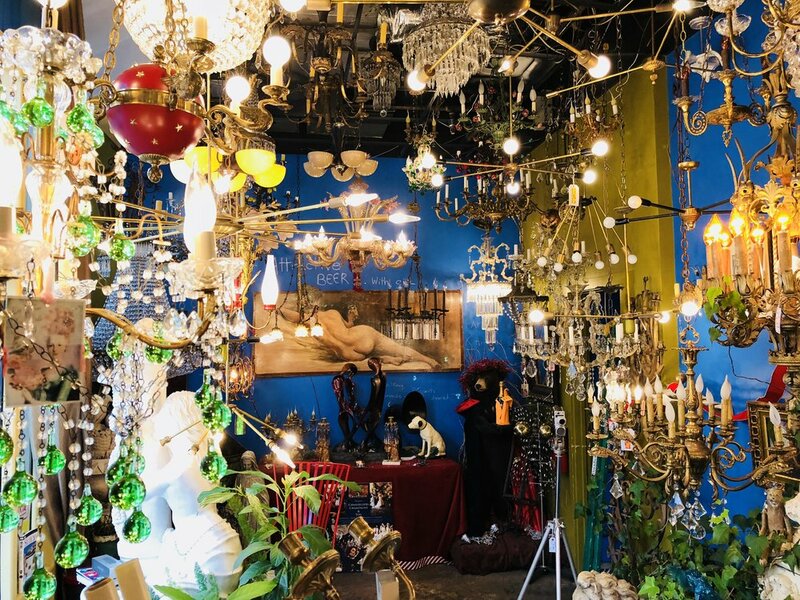 Anthony of Chantique travels the countryside of France and Italy to discover and offer the Authentic Chandelier Antiques of France and the Original Mid Century Modern Lights of Italy to discerning clientele. Make your home as special today! How the world should look.